Click on the Images to download the programs. Click on the Images to download the programs. The beta version of the new hammer. Used to lock the z, x and y axis of a sprite.It's written in german so you'll have to figure it out. 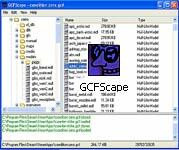 You need these tools to compile your map.Use these. 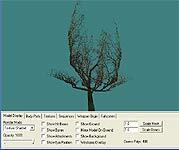 Tool used to create,view sprites. 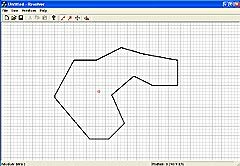 An application that allows you to draw a 2D profile, then revolve it around an axis and export the final shape to the Valve Hammer 3.x .MAP format. You can create donuts, spirals, spheres. resources that your map uses. Look here to see how to use it. Will allow you to adjust the light levels in the map. 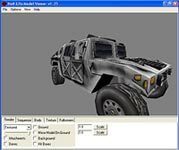 Used to build and publish tutorials. Than this is the tool you need to extract them. 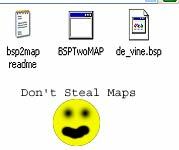 Do not use this program to steal maps. This is used to see how entity work is done in a map.